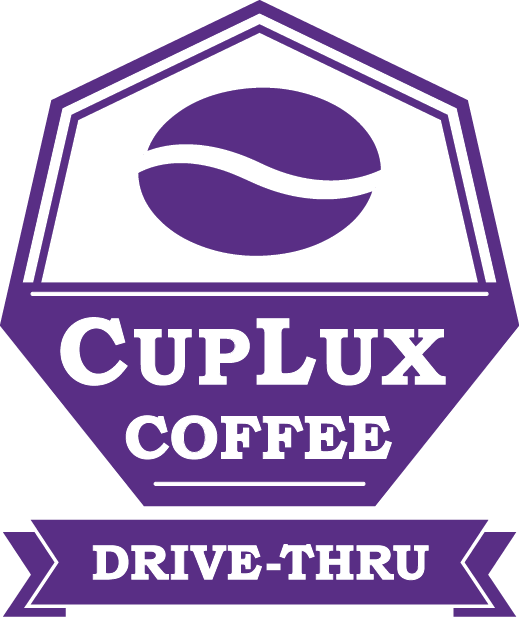 CupLux is a family owned, drive-thru-only coffee shop located in Charlotte, North Carolina. 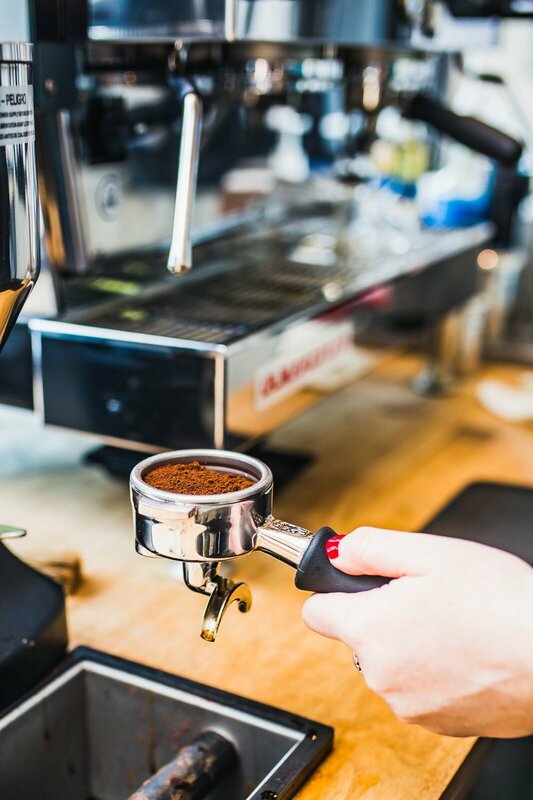 We use only the best ingredients including: fresh roasted coffees, local dairy options, and housemade syrups & sauces. 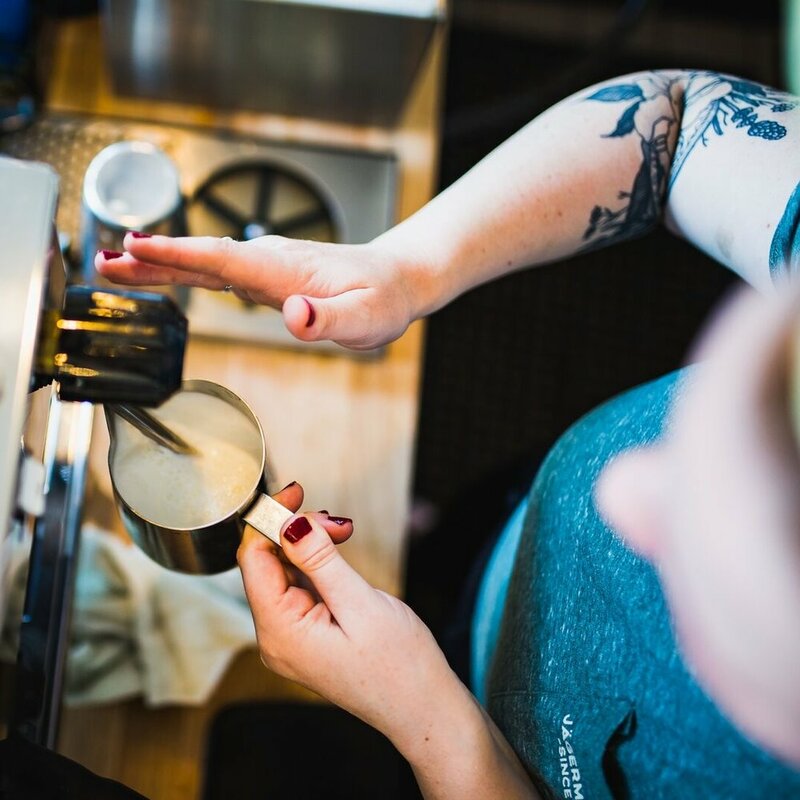 On top of delicious drinks, service and approachability are things we take very seriously. We see every car that pulls thru our shop as an opportunity to make someone's day better. 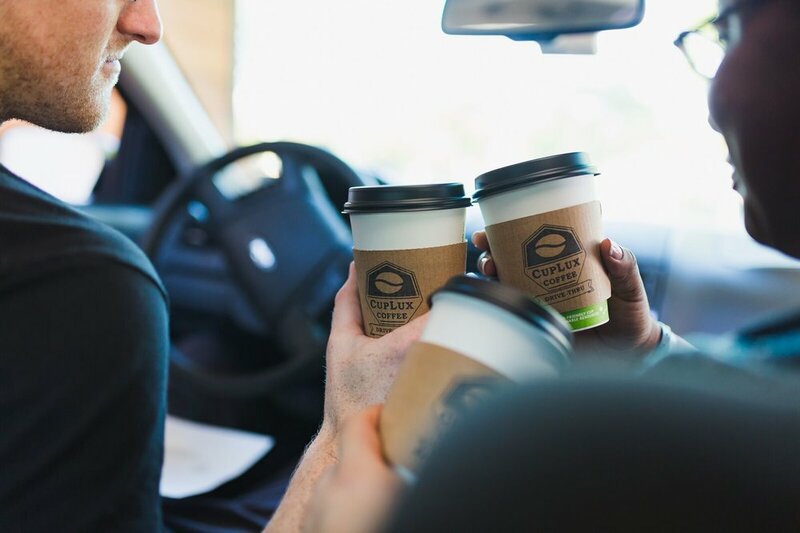 No matter how you like your coffee - we're here to make sure you have an awesome experience. 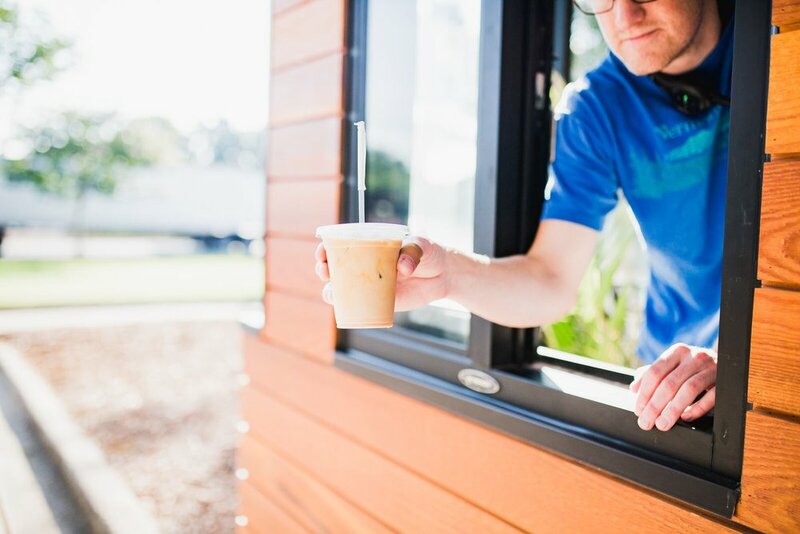 CupLux is conveniently located between I-85 and West Morehead St. From I-85, take Exit 34 towards Uptown. We are a quarter mile down on your right.